All of the Haven's current horses are represented, including Tea Biscuit, Elmhurst, Jo Jo's Gypsy, and Kidnap Katie! 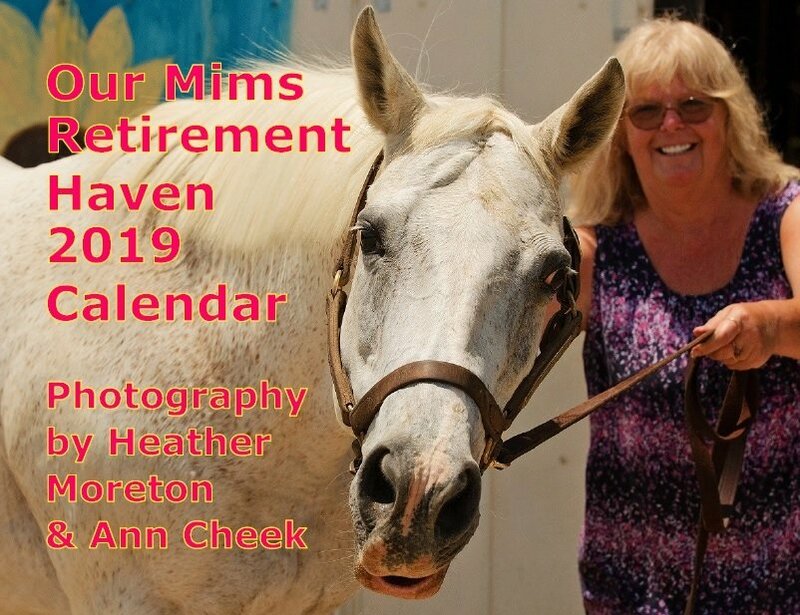 Each month is graced with beautiful portraits from Heather Moreton of Moretonography with a couple of "extra" photos from Haven employee Ann cheek. Printed in full color with saddle stitching.